This week in conjunction with other sales Xbox Live is running a Fan Appreciation Sale with select XBLA, Indie Games, Add-ons and other nifty things (like movies) discounted for this week only. I will have them posted (minus the movies) below for your viewing and deal hunting pleasure. Happy Digital Shopping (finally picked up Bejeweled Blitz Live, so good). 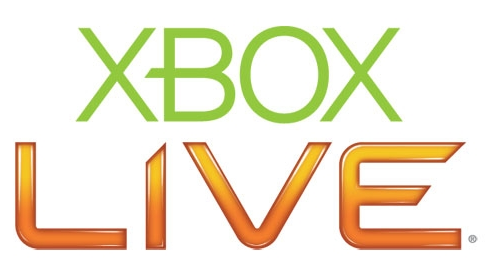 There you have it, your Xbox Live Fan Appreciation Sale deals. Check back for more deals from Xbox Live this week because they have one day sales on Black Friday and Cyber Monday respectively. As always you can follow us on Twitter @GamersAbstract and like us on Facebook for more content.